If your java at True North Coffee tastes exceptionally smooth and delicious, there’s a good reason for it. The team at True North goes to great lengths to source only the best coffee beans. They stick to Class 1 Specialty Grade coffee, which must meet certain rigorous standards—only the top 5% of beans harvested around the world earn the honor. So each cup of coffee and espresso begins with these top-notch beans, from the drip-brewed java to specialty sips like the True North Mocha and vanilla latte. 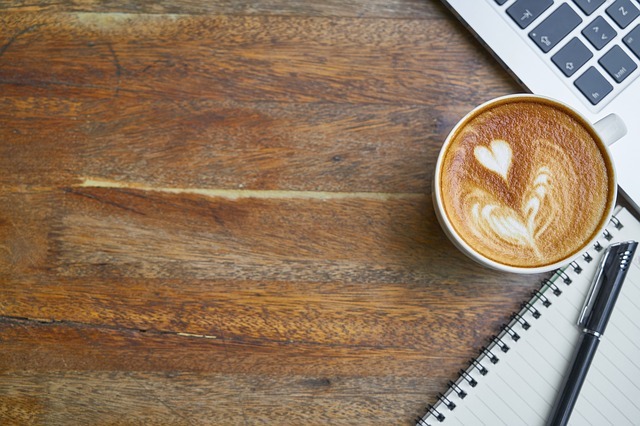 Begin your morning with a jolt of caffeine at this locally owned coffeehouse, and enjoy a bite or two while you’re here. You can always grab a blueberry muffin or a mixed berry scone, but the eatery also offers grab-and-go options like a yogurt parfait. When you have more time to sit down, savor a slice of quiche or a fresh sandwich.